The Australian Craft Brewers Conference showcases a range of beer and hospitality gases to the craft brewing industry. 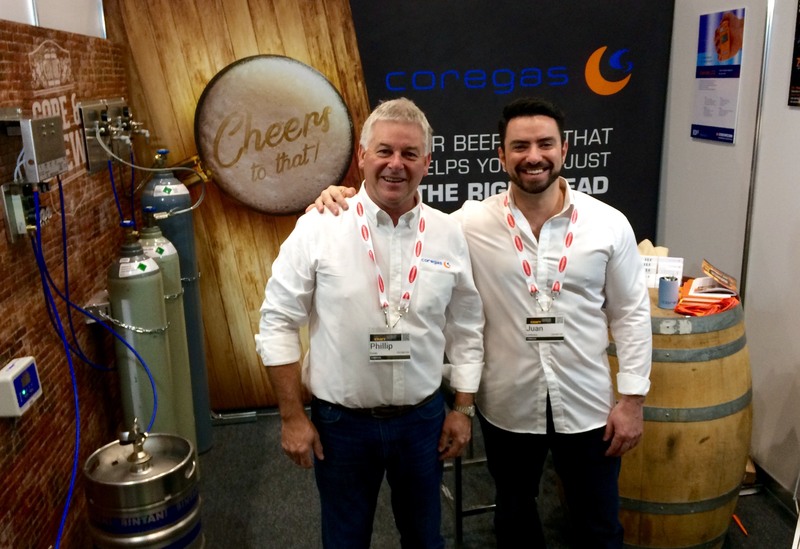 In 2017 Coregas had its first foray into expos for the industry, the team supplied free dispensing gas and signage to some catering stands to ensure there was plenty of opportunity to see the Coregas brand. 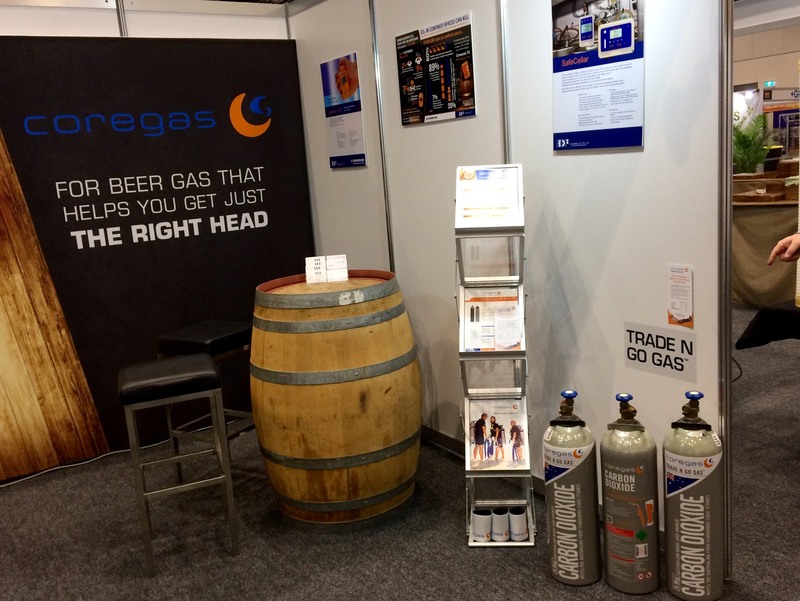 The stand features a mock-up of a typical dispensing system including gas cylinders, kegs, mixer panels and lines. We look forward to showcasing our brand to industry figures and brewing enthusiasts once again in 2018.